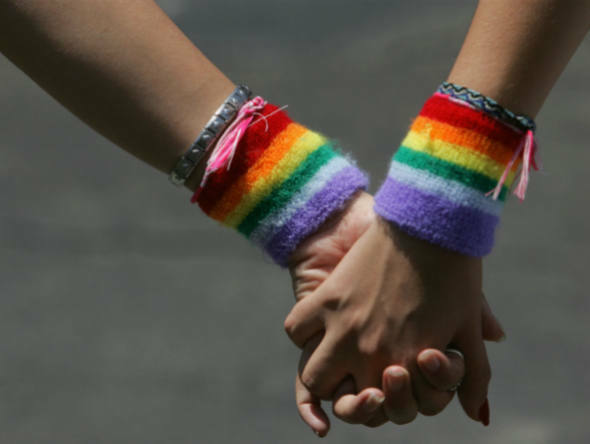 Women Are Never Straight, They’re Either Bisexual Or Gay… Study Reveals! Guys, you might be in love with your girl and you may call her your true love. But what you are about to come across may be quite shocking. A new study revealed that most women who claim that they are straight are aroused by the videos of both naked men and naked women. Most of the people would not be able to see women in the same way they did earlier. But there is nothing to be freaked out about. Read further! …they are either gay or bisexual. ….they were aroused by the videos of both naked women and naked men. Well, that’s surprising. The study was led by Doctor Gerulf Rieger from the Department of Psychology at the University of Essex. A series of videos of naked men and women to 235 women were showed, and the responses were recorded. …were aroused by both sexes. This was based on the indicators such as dilation of pupils in response to sexual stimuli. …were strongly aroused by both attractive men and attractive women. Lesbians showed much stronger sexual response to women than men, in contrast. “Even though the majority of women identify as straight, our research clearly demonstrates that when it comes to what turns them on, they are either bisexual or gay, but never straight,” Dr Riegler said. Lesbians who may dress in masculine manner may not have more masculine behaviours. According to the YouGov survey, almost half of the young people in the UK are not identified as 100 percent straight. 41 percent of the people identify themselves as somewhere between homosexual and exclusively heterosexual. This suggests that people are seeing sexuality in a less polarised manner.